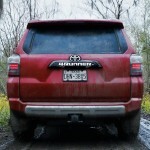 With its V6 engine and rugged off-road performance, the 2015 Toyota 4Runner has become a hit among St. Augustine and Jacksonville drivers who like to keep the “Sport” in “Sport Utility Vehicle.” The result of 30 years of refinement, this new model carries on its heritage and takes rugged transport to a whole new level. 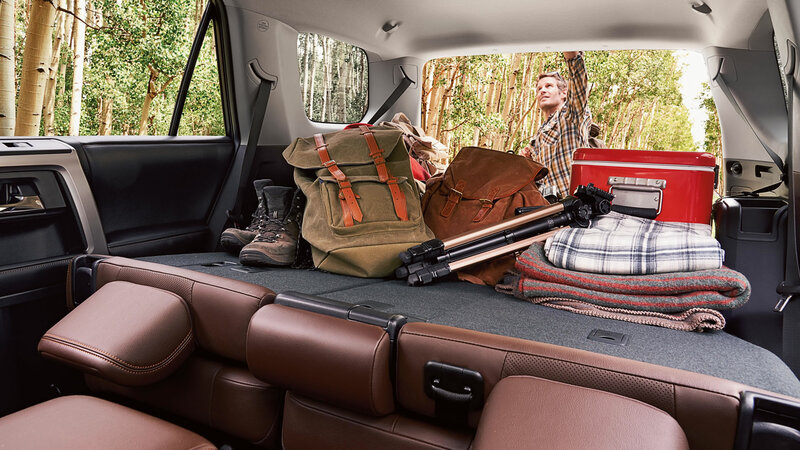 Combine that power with some innovative design and ample cargo space, and you have an SUV capable of tackling any task you throw at it. 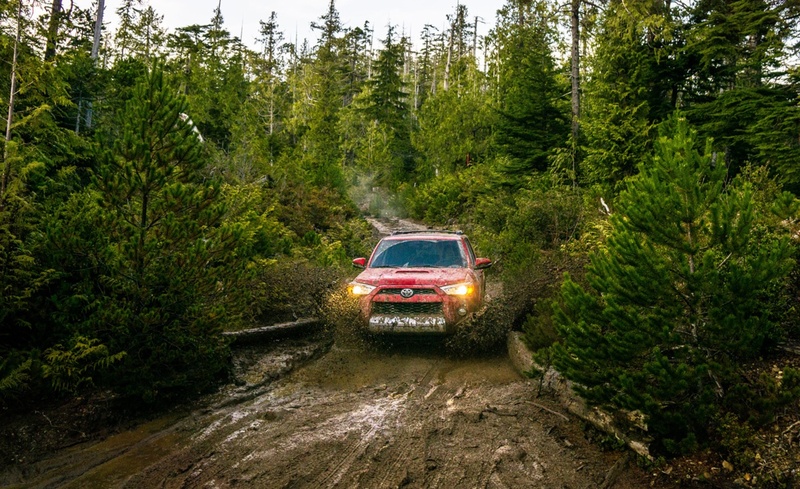 The 4Runner offers a wide selection of trims; whether you’re looking for an economical workhorse or a fully featured 4×4 beast, there’s a trim for you. 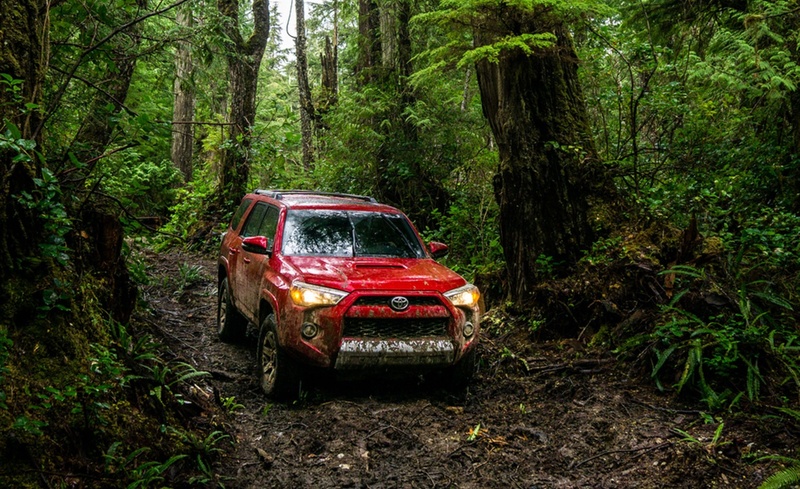 With its sharp, solid lines and aggressive front-end, the 2015 Toyota 4Runner sports an exterior that means business. 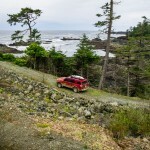 It adheres to a classic SUV sensibility, with a powerful, truck-like front-end and spacious wagon-style rear, while the skid plates beneath the vehicle clearly state its off-road intentions. Meanwhile, projector-beam headlights and LED taillights ensure that you can see and be seen wherever you drive, and every trim sports its own unique accent and look. 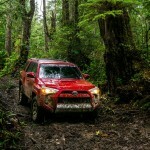 Motorists who demand tough, dependable power from their SUVs won’t be disappointed with the powertrain on the 2015 4Runner. 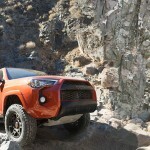 It pairs a 4.0-liter V-6 engine, capable of 270-hp and 278 lb.-ft. of torque, with a five speed automatic translation, so you can tackle steep terrain and highway conditions with equal aplomb. 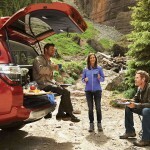 It’s also able to tow up to 4,700 lbs., so wherever your life takes you, you won’t have to leave anything behind. 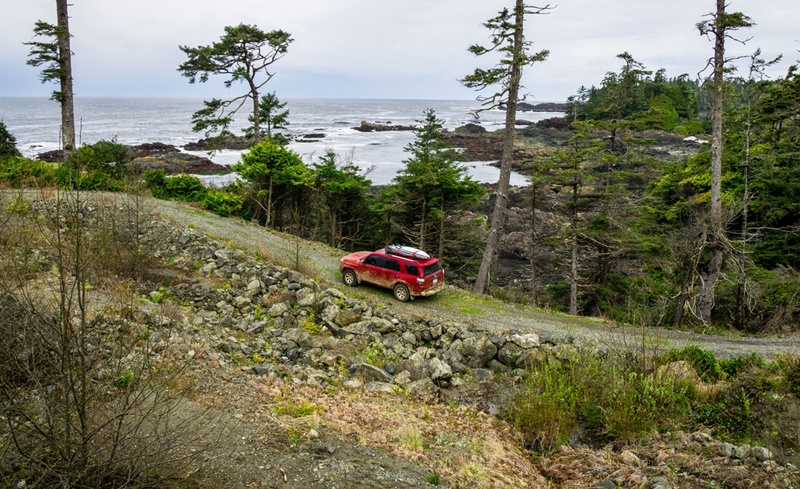 And if you want to take your vehicle off the beaten path, the available 4-Wheel Drive, along with technology like the Active Traction Control and Kinetic Dynamic Suspension System, works to ensure maximum grip and traction through even the unstable conditions. 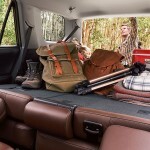 On the inside, the 4Runner opts for a classy, streamlined design, offering premium upholstery like SofTex and Perforated leather. 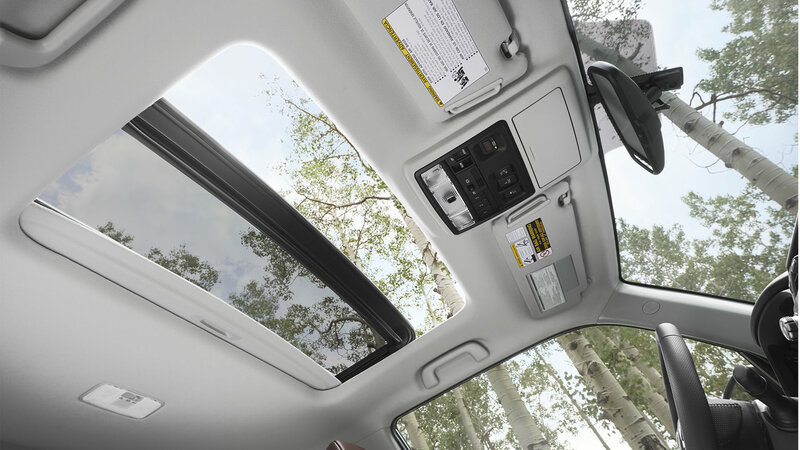 The optional heated and ventilated front seats provide comfort in any weather, while the power moonroof lets you take in the natural world without ever leaving the driver’s seat. 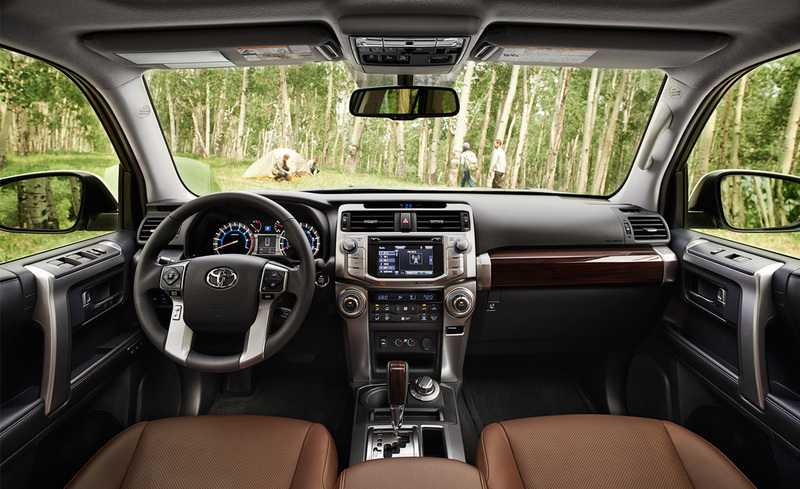 The 4Runner offers a wide selection of amenities and tech as well, including Bluetooth connectivity and an Entune App Suite with navigation controls. 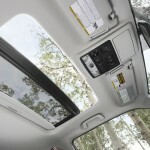 And the 15-speaker JBL audio system means that you don’t miss a note of music while you drive. 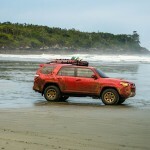 The Toyota 4Runner knows a good SUV needs to keep you safe in any condition, and follows through. 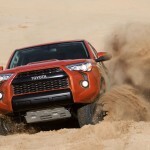 In crash tests, its durable design earned it four stars overall from the NHTSA, as well as overall “good” ratings from the IIHS. 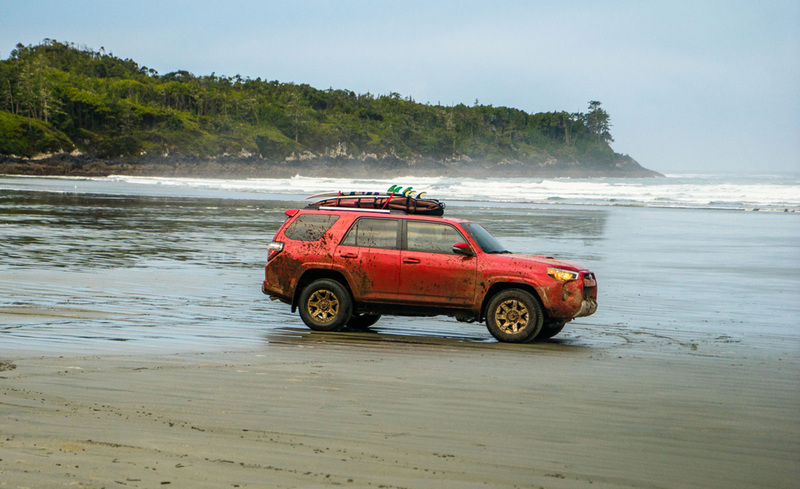 But the 4Runner also knows that accident prevention is key, and to this end features a full suite of advanced safety tech. 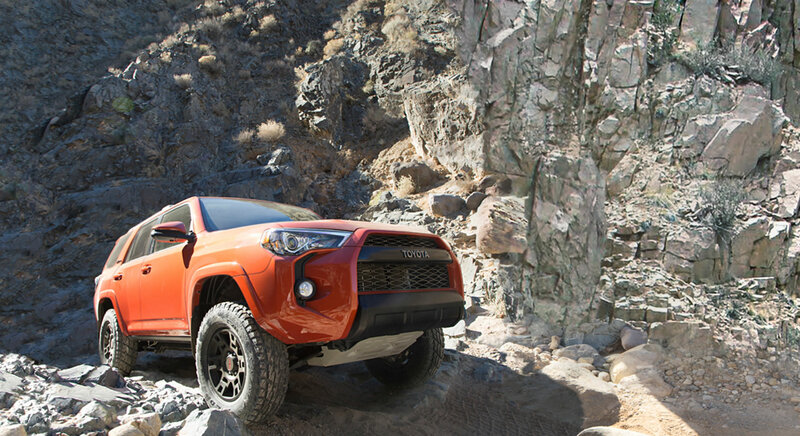 Its Hill-start Assist Control ensures safe uphill starts, while the available Downhill Assist Control keeps your descent down steep slopes slow and steady. 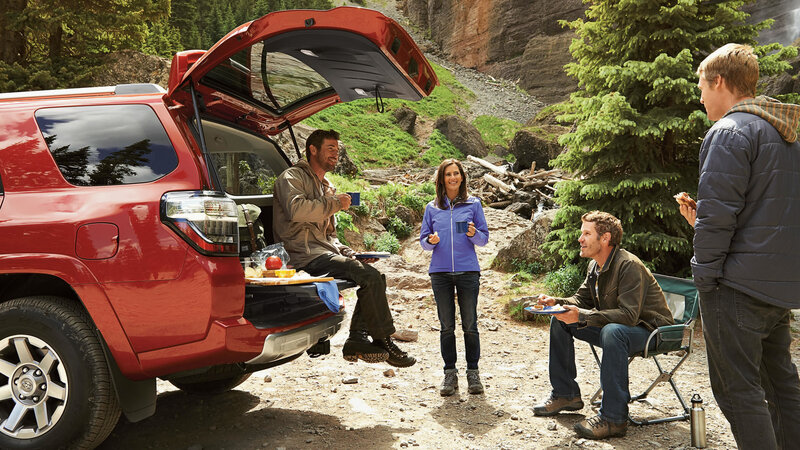 If an accident does happen, you can count on the eight airbags that come standard on every model to protect you and your passengers. 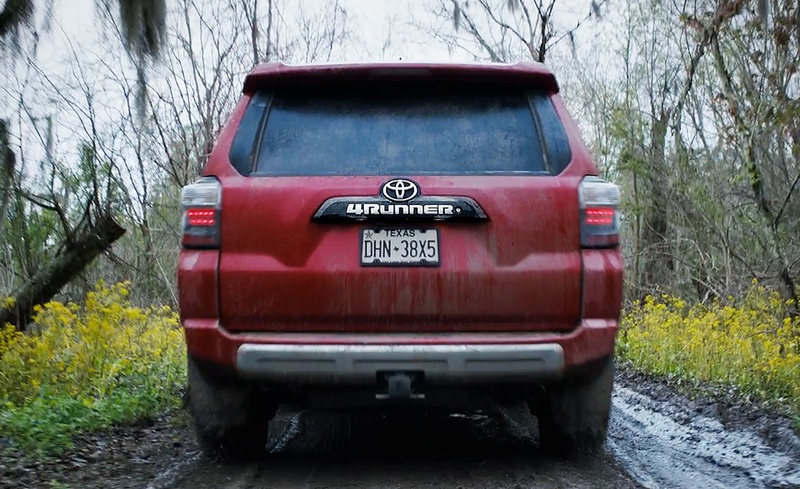 At Beaver Toyota, we’re proud to offer the 2015 Toyota 4Runner to St. Augustine and Jacksonville motorists. 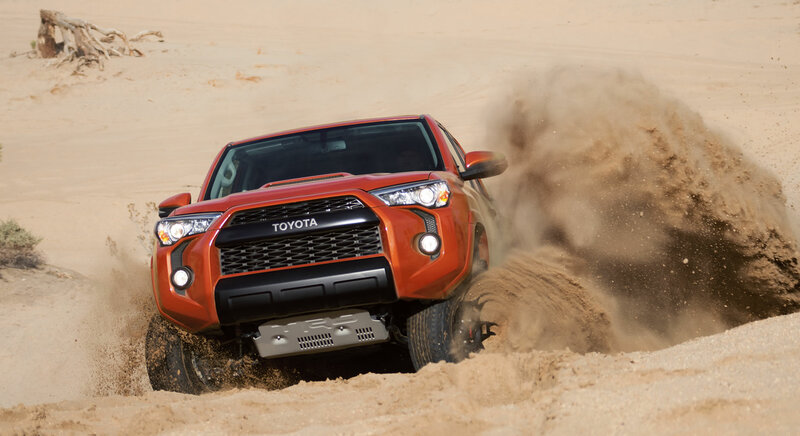 If you want to feel the power for yourself, come out to our show room, located at 2995 US 1 S in St. Augustine, and take it for a test drive today. 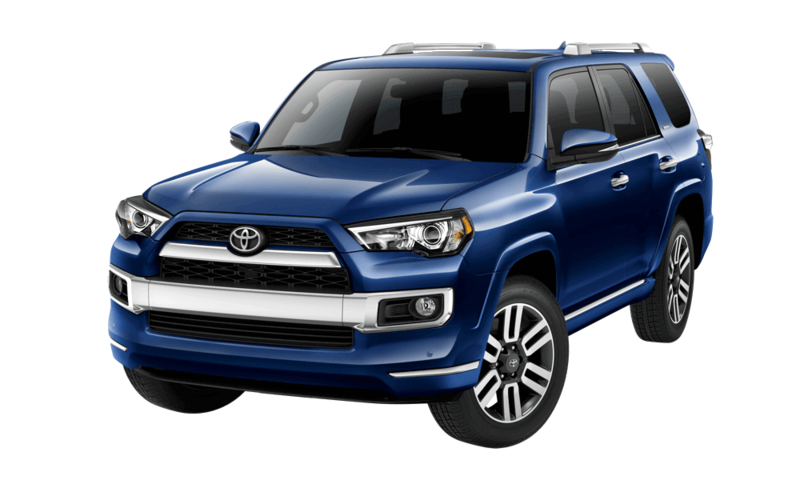 And if you have any more questions about the 2015 4Runner or any of our other excellent vehicles, contact us online, or just give us a call at (904) 567-3962.